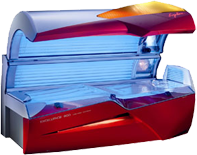 As an industry leading tanning salon , Paradise Tanning invites you to experience a spa quality tan unlike any other. 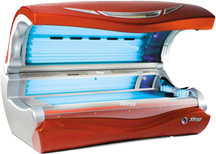 With tanning salons located throughout the Poconos in East Stroudsburg (18301) , Tannersville (18372) , Brodheadsville (18322) , Coopersburg (18036) , and Hazleton ( 18201 ) a superior tan is closer than ever. Equipment is maintained regularly and lamps are replaced before they need to be changed. 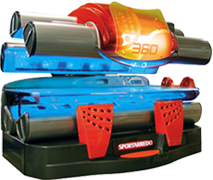 All salons and units are equipped with air conditioning to provide a cool, relaxing environment. Options are endless with multiple levels for all skin types. Additionally, both lay down (bed) and standup (booth) units are available at every location. No need to stress about calling ahead to make an appointment, walk-ins are welcome. Trust your skin only to the experts and look your best for less! There are no events to display, please check back soon!